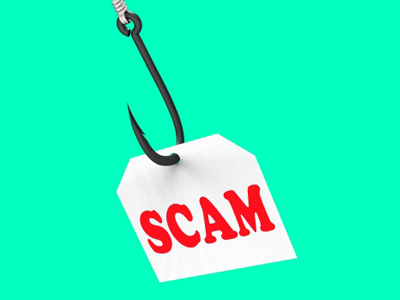 It seems like no matter what we do, or how many precautions we take, there is a brand new scam artist around every corner, just waiting to give mystery shopping a bad name. Before accepting any type of mystery shopping assignment, always be sure to educate yourself! Is it a legitimate company, and are they a member of the MPSA? Is the assignment asking you do perform tasks that are illegal or questionable? Is the company asking you to pay to be a shopper, or pay to find assignments in your area? If you have any concerns about the legitimacy of a mystery shopping company or a mystery shop in particular, ask! You can reach out to other companies, or to the MSPA itself at www.mysteryshop.org. One of the trends in scams right now involves check cashing and money transferring. Our company WILL NEVER ask you to send us money for shops. 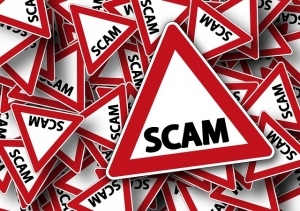 If someone posing as a representative of our company contacts you with a check, asking you to deposit it and/or wire money to someone else, this is most certainly a scam. Emails from our company will always come from a Customer Impact email address, @customerimpactinfo.com. If you are contacted by anyone else, and they are using our name, logo, address, etc., please let us know! You can help us stop these scammers! You can email any of us, or call us at 1-800-677-2260, ext. 2. We’re also available via Twitter and Facebook. In fact, we recently created a private Facebook group, JUST for our shoppers! If you would like to be invited to join that group, email me at adobson@customerimpactinfo.com. Happy shopping!